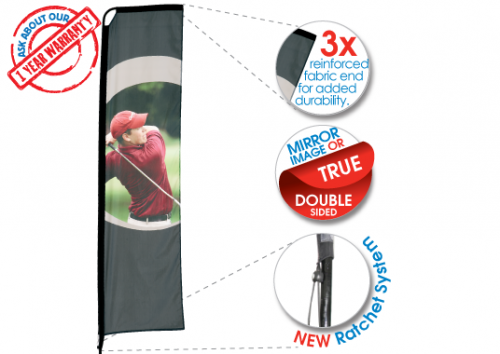 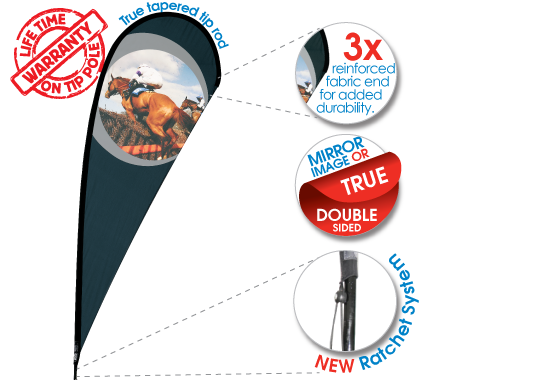 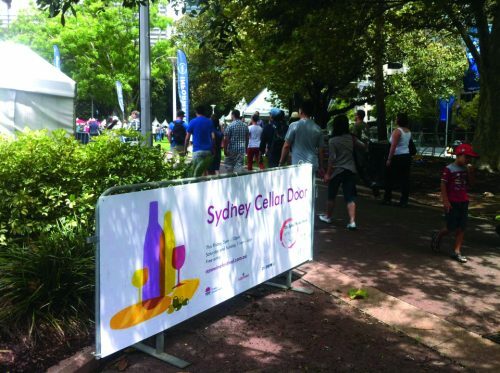 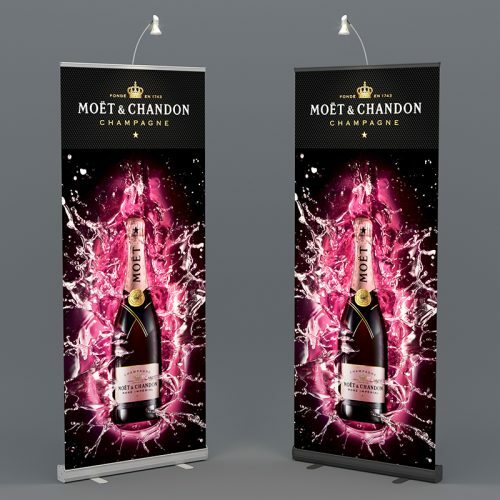 Available in a wide range of sizes and with single and double sided options, teardrop banners are hardwearing and long lasting, easily portable and superbly eye catching. 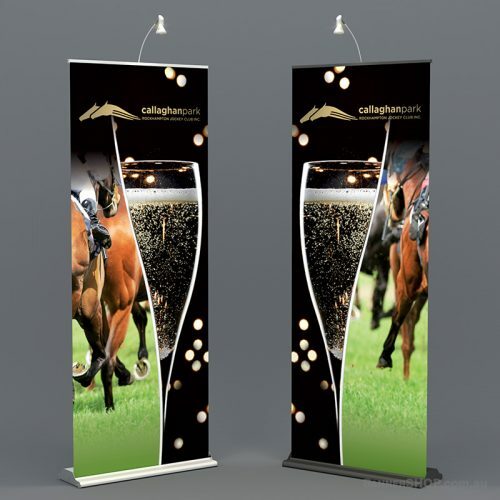 Different mounting options mean that they are also highly versatile. 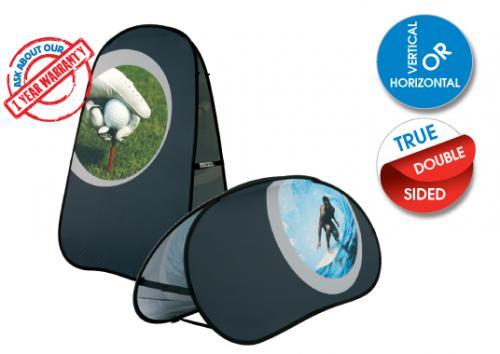 Ask us about the range of sizing available for this product.